Immediately following our St Patrick’s day service, we warmly welcome all to gather for our annual Lenten season pancake brunch in the fellowship hall. Sausage and pancakes will be in abundance, bring your appetite and if your feel like it, some fruit to share. Each Thursday during Lent, we will be meeting for soup and lively discussion centered around two books: “The Four Agreements” by Don Miguel Ruiz and “Falling Upward: A Spirituality for the Two Halves of Life” by Richard Rohr. This is an open invitation to all, please consider joining us. Updates with additional details to come. Join us for a fellowship cook-out after Worship!! Join us immediately following worship for our July Barbeque. Meats and beverages will be provided. Please bring a salad and/or dessert to share. Bring a salad, side dish, or dessert to share! 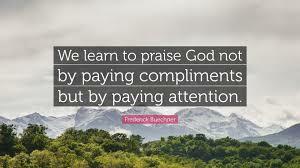 I have had the opportunity to be in Fred’s company a number of times in my ministry. He has been perhaps the most influential teacher in my own faith journey. So, I invite you to join me as we meet every other Thursday throughout Lent to study this delightful book. Our final meeting is March 29. We gather at 6:00 p.m. for a soup supper and discussion that will conclude around 7:30 p.m.
Our next meeting is March 15. 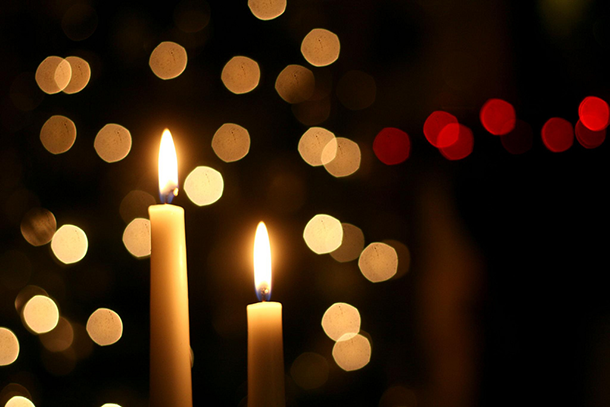 We gather at 6:00 p.m. for a soup supper and discussion that will conclude around 7:30 p.m.
At the magical twilight hour, we gather to hear the story of Jesus’ birth. Our traditional service of lessons and carols will include special music. The anthems will be the traditional “Lo, How A Rose E’er Blooming and Donald Besig’s haunting “Advent Carol." The evening offertory will Felix Mendelssohn’s “Song Without Words with Carlos Avila on piano and Mihai Marica on cello. It is a joyous, yet reflective hour, guaranteed to put you and the entire family in that Christmas spirit. And celebrate the Second Sunday of Advent!! Share one of your favorite Christmas side dishes with us. Join us for our annual Kick-Off Luncheon for the Fall season after Church on the 24th of September. The event will be a pot-luck - bring a covered dish, salad, or dessert to share. Beverages will be provided. Join us immediately following worship for our August BBQ! Meats and beverages will be provided. Please bring a salad or dessert to share. Join us immediately following worship for our July BBQ! Meats and beverages will be provided. Please bring a salad or dessert to share.